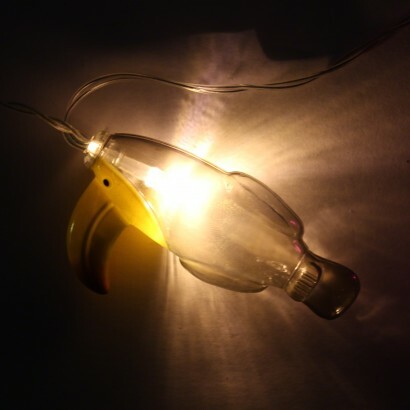 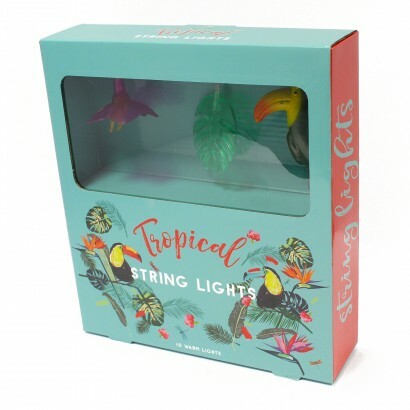 With vibrant colours and even a friendly toucan, these tropical string lights emit warm white light and feel good vibes! 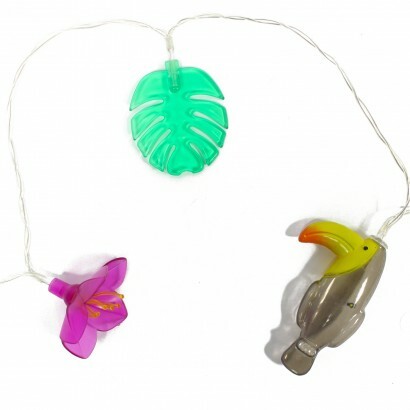 Tropical pink orchids, palm leaves and toucans are lit by warm white LEDs adding character and a splash of colour to your room. 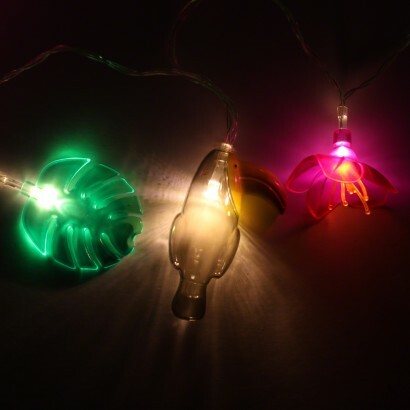 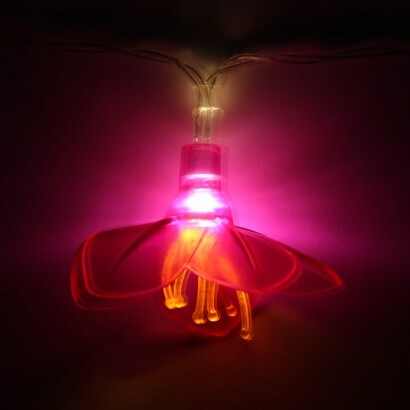 Battery operated, these fun string lights can be placed anywhere in your home and are ideal for parties and summer nights.